It is the SPHS CARE Center's mission to provide quality, recovery based, trauma informed, integrated services including: education, intervention, case management, treatment, after care, and referrals to people in Washington, Greene and Butler Counties. It is the Center's vision that every individual served, through these trauma informed and integrated services, will have the opportunity for growth and inclusion in their community and have access to culturally competent services and supports of their choice. They strive to provide hope, empowerment and improved quality of life that promotes people reaching their full potential as individuals and productive community members. The Greene County CARE office offers a variety of services including Behavioral Health and Substance Abuse, Gambling Addiction Outpatient Services, Community Treatment Teams, Behavioral Health Crisis Services, Peer Services and Sexual Violence Services (STTARS). Lisa was a teenager when she was sexually assaulted by a friend of her family. 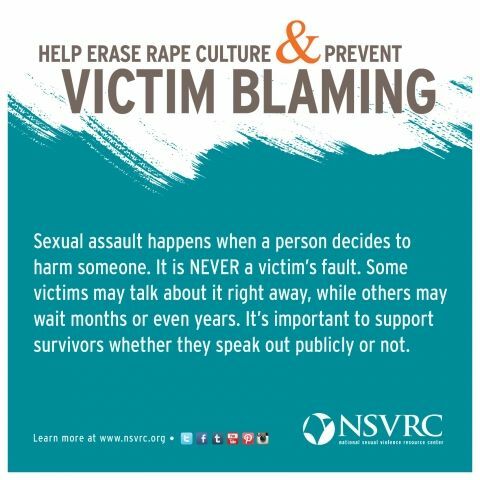 It took her over two years to speak with anyone about the assault because she was afraid of retaliation by her abuser and she also feared if she did tell, she would not be believed or would be blamed for what had happened. After seeing a brochure about the STTARS program in her Guidance Office at school, Lisa reached out through the sexual assault hotline and was connected to a counselor who she now sees weekly. 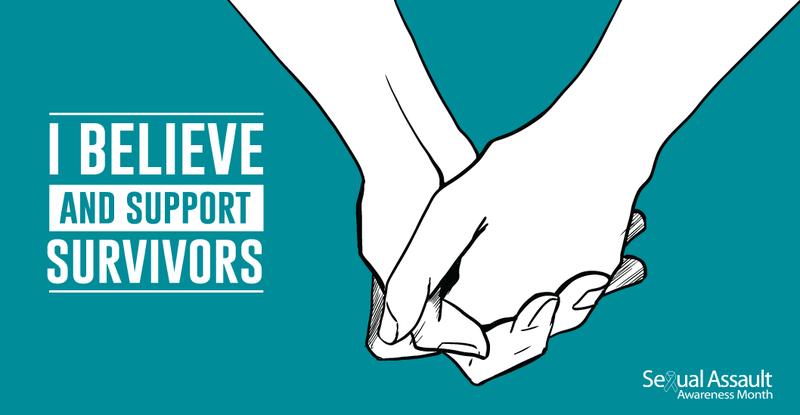 Through these supportive services, Lisa understands that the sexual assault was not her fault and she feels more confident in herself and in sharing her experience. Now in college, she is active in her campus' sexual assault prevention group and is excited about moving forward in her live and her recovery. 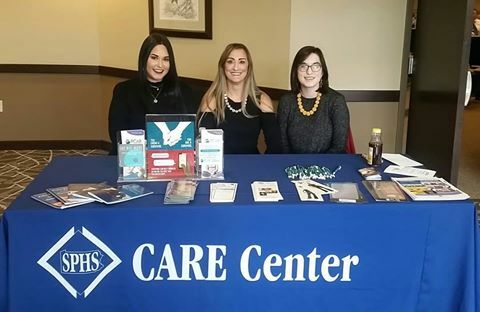 The SPHS CARE Center STTARS (Sexual Trauma Treatment and Recovery Services) program provides counseling, legal and medical advocacy and a 24-hour hotline to survivors of sexual violence and their significant others in Greene and Washington Counties. Evidence based prevention education programming is also offered to schools, professionals and community groups. All services are free and confidential. The STTARS program truly appreciates their dedicated volunteers who support the staff in expanding the Center's reach to individuals in need of services. STTARS volunteers assist with answering the hotline as well as with community outreach and fundraising events. All volunteers must complete a 40 hour training to learn about the effects of trauma, mandatory reporting requirements and how to respond to survivors of sexual violence. Anyone interested can contact the Volunteer Coordinator, Pam Kilgore, at 724-229-5007. For more information about the SPHS CARE Center and their many programs, please visit www.sphs.org or call 724-627-6108.